Ms. Rutherford&apos;s practice emphasizes in personal injury, real estate and commercial litigation. 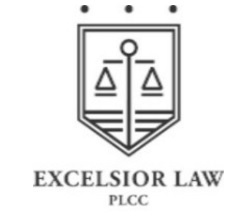 She is highly skilled in dispute resolution and has resolved a number of commercial, real estate, probate, admiralty, disability and injury disputes. She is experienced at the trial court level and successfully brought an appeal before the Washington State Court of Appeals in Utley v. Overlake Hospital, a racial discrimination case.